Your company’s workplace environment can be one of your brand’s biggest assets. Workplaces play a vital role in the growth and success of organizations. 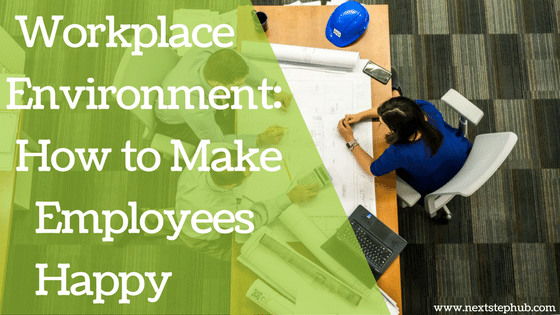 A positive environment can encourage employee engagement, foster meaningful connections, and increase profit. According to the latest research from the University of Warwick, happiness makes people more productive at work. Companies that invest in employee satisfaction have more chances to keep good talents. They also benefit from the drop of absenteeism and enjoy higher customer satisfaction. Shawn Achor, the author of The Happiness Advantage, supports this idea. Satisfied employees make better decisions, excel at managing their time, and possess leadership skills. Another important thing to remember is the fact that your employees are your brand’s best ambassadors. When their needs are being met, they’ll be empowered and give excellent services. They are more loyal too because they dream or search less for greener pastures. In addition, employees who are in love with their workplaces can attract new talents through social media. This adds more exposure to your brand and its culture. Think of Google as a great example. Many people are dying to be part of them because of their awesome and fun culture. Employee engagement is often the secret sauce to a happy workplace. Engaged employees see themselves as important pieces of your organization. They believe in your vision and they are passionate. Simply put, they are all in. 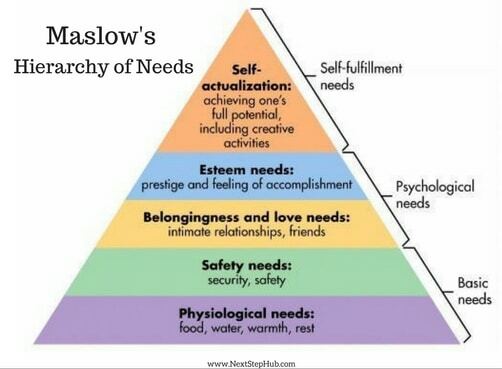 Maslow argued that individuals have to meet their basic needs to achieve their own growth and development. These needs are arranged in a hierarchical pyramid with five levels. Many companies are relying on Maslow’s model to meet the needs of their employees and make them happy. The first level of the pyramid refers to the things that individuals need to survive. Physiological needs cover adequate wages, stable income, and a safe workplace. Employees who are not satisfied with their salaries and benefits have higher chances of jumping ships. Aside from giving them decent wages, their safety at work is also vital. Establish rules that will protect them from serious issues like discrimination, bullying, and harassment. Trust is the foundation of this level. As an employer, you should assure your employees that their jobs are secured. If the company is going through a tough time, your transparency is important. Inform them about the real state of the company. Lack of concrete information can cause anxiety and affect their performances. Trust will lead to the next level in the hierarchy which is the sense of belonging. 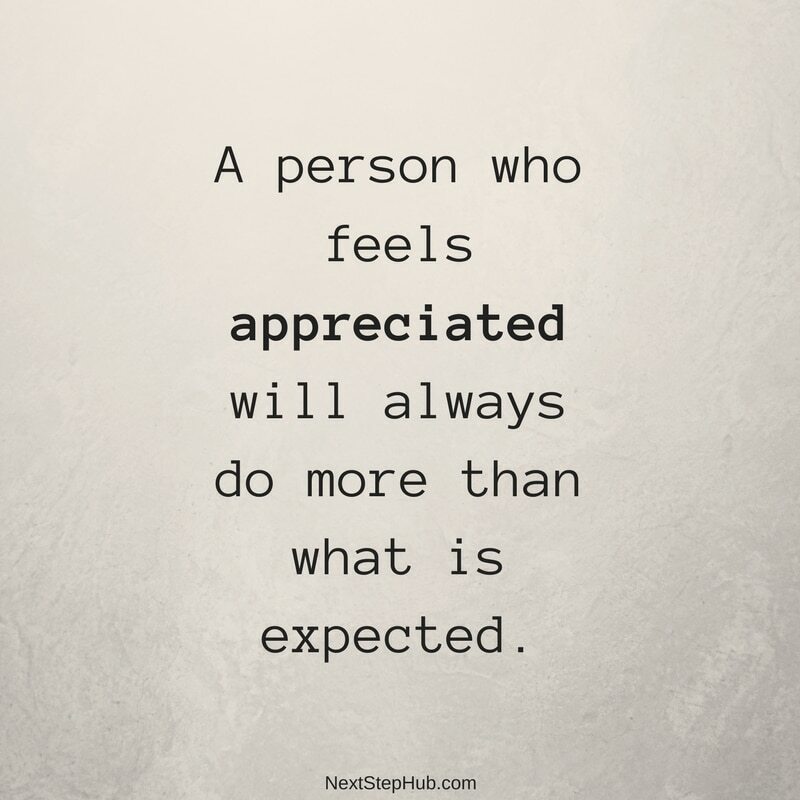 Your employees need to feel that they are part of your organization. The best way to provide your employees a sense of belonging is to set clear-cut goals. Defined goals give them a sense of purpose. They also allow them to understand how their work contributes to the whole company. This can help combat stress and boost their work performance. Once they know that they play a vital role in the company, they’ll feel a sense of importance. This feeling of significance will inspire them to improve their contribution. Valuing their opinion and giving them the freedom to be creative will satisfy this need. During meetings or brainstorming sessions, let them voice out their ideas. If they have concerns about your rules and regulations, hear them out. Self-actualization is the final need that manifests when lower needs have been satisfied. When your employees realize their potential, they’ll be more fulfilled and confident. Help them sharpen their skills by giving them opportunities to grow. You can aid in their growth by giving consistent feedback. Praise them if they do a great job and offer help if they need it. It’s also wise to invest in seminars and workshops so they can enhance their knowledge and skills. Remember that these activities will also benefit your business. Great talent can fuel innovation and attract new customers. 1. Give flexible schedules if you can. In this digital age, you have the option to let them work remotely or from home. Work-life balance can contribute to their satisfaction and lessen their stress. 2. Conduct surveys. Asking them if they are happy or not with their job won’t give you specific answers. To get the feedback you need, let them answer a survey or a poll. Their insights and suggestions will help you improve your workplace environment. 3. Hire people who fit your company’s goals and culture. It can be hard to make your employees happy if their goals and values don’t align with yours. Even if you shower them with incentives, they won’t be contented because they don’t feel a sense of belonging. 4. Prioritize your employees’ health and safety. These factors are crucial to their mindset and productivity, so pay attention. If there are conflicts in the office, solve it immediately. 5. Last but not the least, always remember that positivity starts in you. Happiness is contagious and your optimism can motivate your employees. How do you maintain a positive and engaging workplace environment? Share your tips with us!